There is something magical about chocolate. Nearly all of us grow up adoring it, and we continue to adore it as adults. In fact, our love for chocolate generally only strengthens with time. Oddly, I was not one of those people. Sure, I liked chocolate well enough in a cake or in its chip form in some ice cream. But it was never something I truly craved until we were volunteering in Nicaragua, when my wife Emma began to buy raw cacao beans and made a rudimentary chocolate. After Emma learned how chocolate is made, we started eating homemade cacao bars (often flavored with fresh ginger, coffee, lime zest or mint leaves) every night after dinner, sampling the richness in slivers with huge grins on our faces. It was the beginning of a new love affair for me. I feel fortunate to have visited several cacao farms since then, and I’ve been to a museum about the history of chocolate as well. As I sit writing this, I’m in a little cabin at an organic cacao-cultivating guesthouse in Belize, where I’ve hung my hat for the last three months. All this exposure to cacao has taught me to have a deeper appreciation for the food. After getting a peek behind the curtain, I now understand the history of chocolate, how the tree is grown, and what it takes to transform the fruit into a delicious morsel of ecstasy. Most people know that cacao originated in the Americas, along the Amazon some 4000 years ago. By 600 AD, it had migrated north and was an important part of Mayan life. The Mayans are widely thought of as the original chocolatiers. 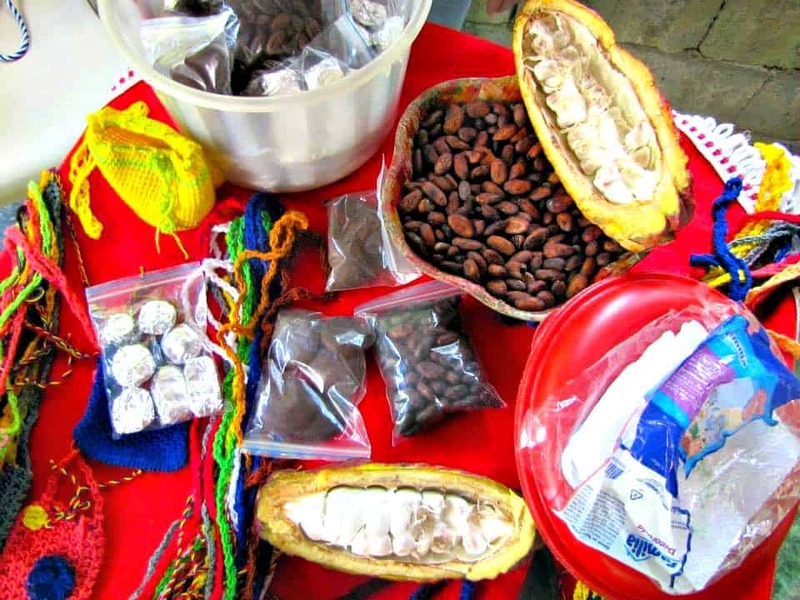 For them, cacao beans were so valuable that they were used as currency. 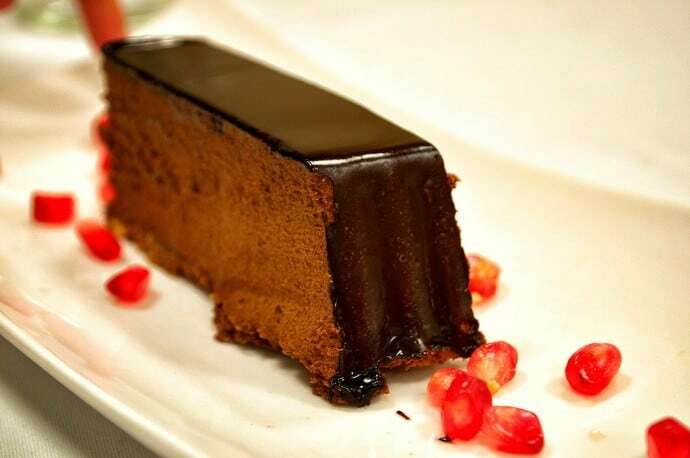 But the chocolate beloved by the ancient Maya was quite different than what we have today. 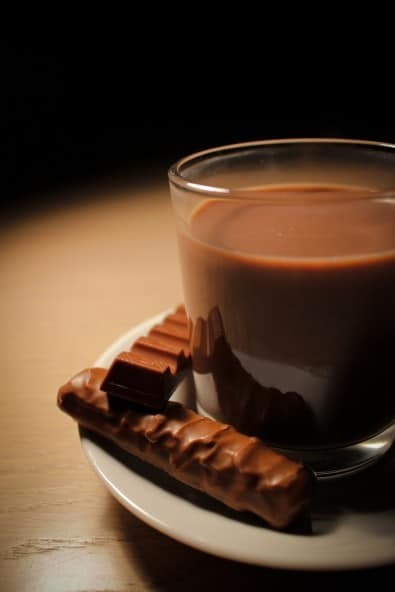 Chocolate began as a drink, á la hot chocolate. But back then the cacao beans were ground into a paste on stones. As the paste melted in water, it was flavored with things like spicy chili peppers, honey, and cardamom. For the Maya, the beverage wasn’t consumed to warm up a winter’s days, as we often do today. Instead, it served as a sacred part of their ancient religious ceremonies. Milk and sugar weren’t actually added to the mix until about 1000 years later. Once cacao made its way to Europe, its global popularity blossomed to insane proportions. Nowadays, the world consumes about 600,000 tons of chocolate each year. It is grown in Central and the northern South America, as well as Africa and Asia, and it is consumed virtually everywhere. 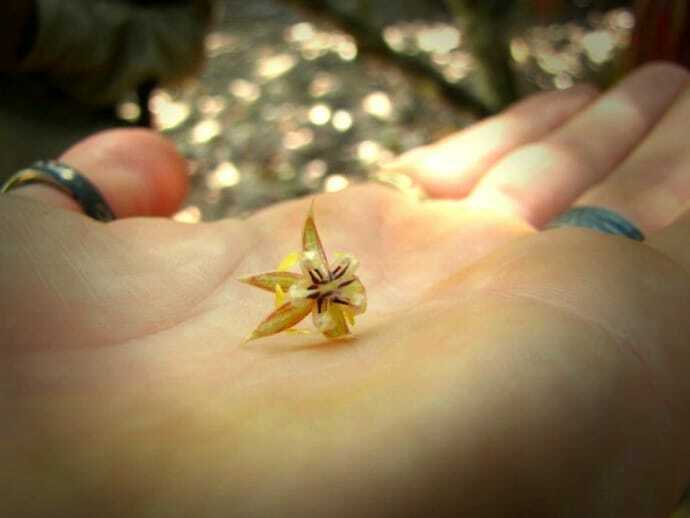 A lot of people are surprised to learn that cacao grows on trees. There are three main strains: criollo, forastero, and trinitario. The oblong fruit could possibly be likened to an autumn squash. It affixes itself along the trunk and main branches of the tree, a spindly thing spanning out horizontally and donning floppy leaves. 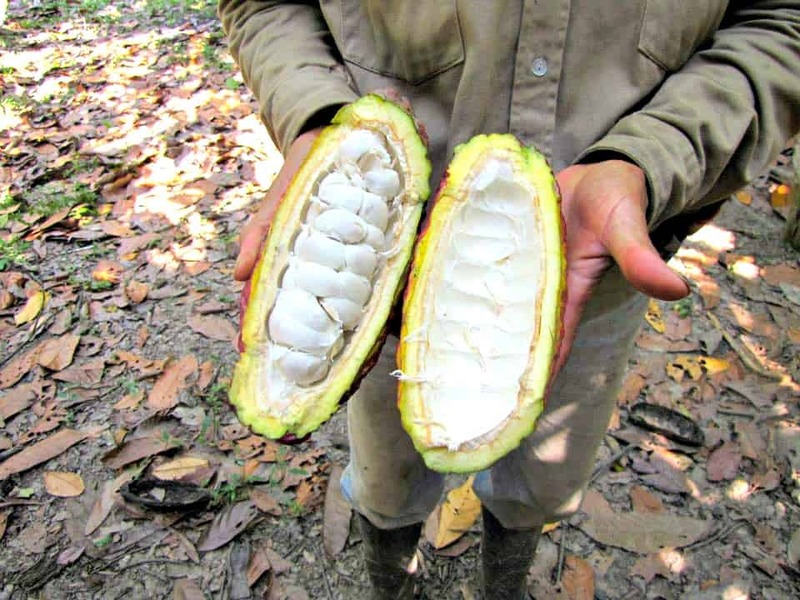 Inside the fruit, a few dozen cacao beans are coated in a slimy white substance. Their pulp is sweet and tasty, but it’s what’s inside them that ultimately makes the magic happen. Cacao is interesting because, like coffee, the tree prefers shady spots. It’s also quite finicky, preferring altitudes between 100 and 1000 feet, year-round temperatures 60-80 degrees Fahrenheit, and an annual rainfall of 60 to 75 inches. In other words, cacao won’t just grow anywhere. The Farm Inn, where I’m currently living, has an amazing method of cultivating cacao. Not wanting to disturb the old growth jungle, farmers clear away only the underbrush and plant the cacao trees beneath the existing canopy. Oftentimes everything is cleared, and shade trees such as banana, papaya, and rubber trees are planted. Everything is done organically, with no chemicals involved. 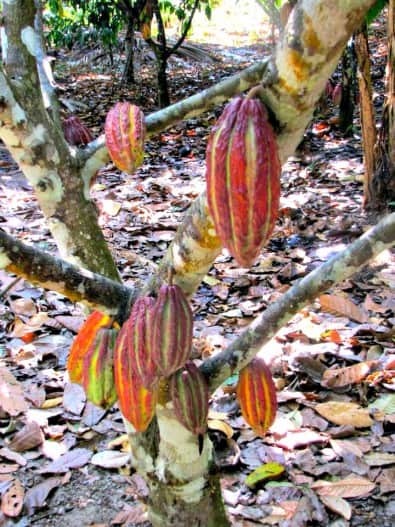 A cacao tree typically takes three to five years to produce fruit. While their lifespans can be a century or more, it typically produces fruit for 25 to 40 years. Trees will yield up to 70 fruits annually, producing roughly six pounds of chocolate. But fresh cacao beans are nothing like chocolate. They are bitter, unsweetened, and just beginning the arduous journey to create the sweet treat we know and love. 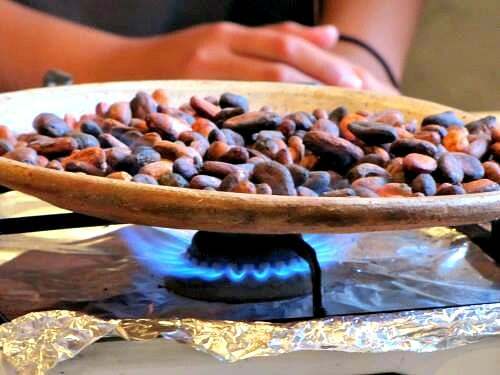 Before cacao beans can be converted into chocolate, they must undergo a specific process of fermentation. The harvested, pulpy beans are piled into wood boxes or baskets, where they are fermented for several days (two days for criollos, and up to nine for the others). The fermentation process takes away the bitterness and activates important enzymes inside. After fermenting, the cacao is dried in the sun for several days. It is during this time that the rich, lovely chocolatey smell permeates the air. The dried beans also shed nearly half their weight, and it is in this state that they are inspected and ultimately sold. The next (and possibly most important) step is the roasting process, where the chocolate’s flavor really develops. Roasting delivers chocolate’s signature taste and weakens the shells so that those popular cacao nibs can finally make their first appearance. At this point, we’re still technically working with cacao. From the nibs, factories squeeze out cacao butter. The nibs are about 50% butter, and this fat is what makes great chocolate great, providing its flavor, smell, texture and luster. The remaining portion of the nibs is ground to create cocoa powder. Chocolatiers then combine, heat, temper, and mold it to create chocolate bars, kisses, chips, and so on. 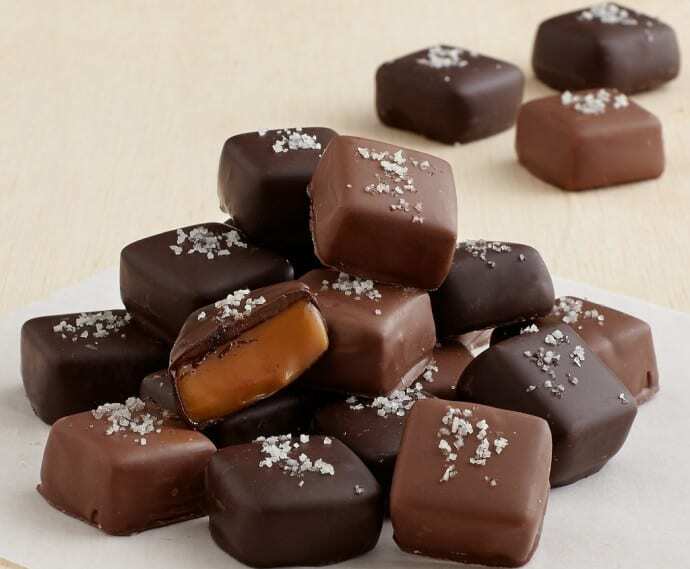 To make homemade chocolate, we simply leave the butter and powder as one, put in a bit of raw sugar, and add whatever flavors we wanted– chili peppers, peanuts, etc. Unfortunately, the chocolate industry is currently in dire straights. Because cacao trees are slow to produce and demand continues to increase, we’re actually beginning to consume more chocolate than we can produce each year. As a result, companies are beginning to weaken their mixtures. They’re replacing good cacao fat with other vegetable oils, and stuffing our bars with things like nougat and wafers. So while the demand for chocolate is increasing, the quality of the chocolate we’re eating collectively is in steady decline (both in terms of taste and health). Cacao growers are working to develop more productive strains to help keep up with the need for more chocolate. But with five years to wait, it’s an arduous process. Growers sample the fruit of their labor, decide if it’s worthy of cultivation, and get it all planted. Then they wait five more years. In the meantime, commercial producers like Cadbury have wisely begun decreasing the size of their bars so that they maintain the same quality. If we, as consumers, want to continue enjoying good chocolate in the years to come, we should probably consider limiting our consumption as well.